Green LIONS members learned about water conservation and why it's important. Less than 1 % of all water on earth can be used by people. The rest is either salt water like in the ocean or permanently frozen. There are many small practices we can adopt that have a large impact on conserving water. While we brush our teeth or wash our hands we can turn off the water. Simply turning off the water while we brush can save up to 8 gallons of water a day. That's over 200 gallons a month, enough to fill a large fish tank to house 6 small sharks! We can choose showers over baths sometimes to save water. Adding a moisture sensor to yard sprinklers can prevent sprinklers being used unnecessarily, when it is raining for example. We can repurpose two plastic bottles by filling them with a few pebbles and then water to put in our toilet tank away from the operating mechanisms. This cuts down on water waste by tricking the tank into thinking it's full. We can check for leaks in our tanks by dropping a drop of food coloring in the tank and then checking within 30 minutes to see if the color shows up in the bowl. 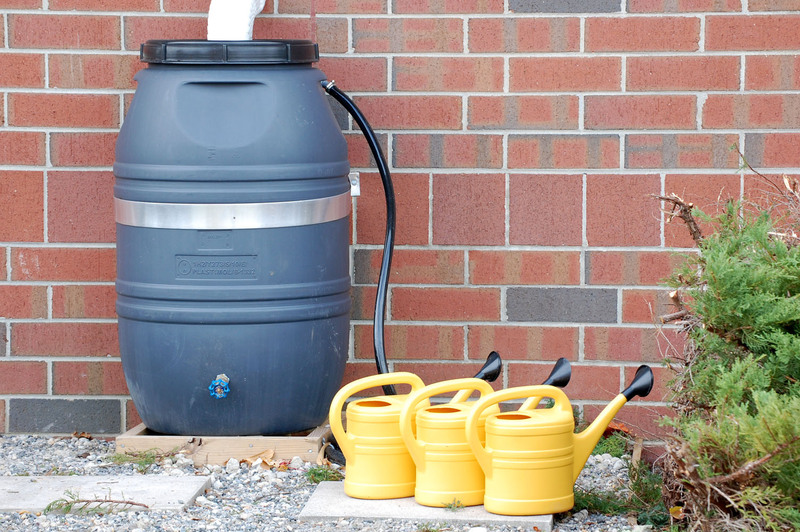 If it does your tank has a leak and that can use up to 200 gallons of water a day. Using the dishwasher has been shown to be more water efficient than hand washing, if the load is full of course. It's important to wash only full loads in the washing machine too to conserve water. 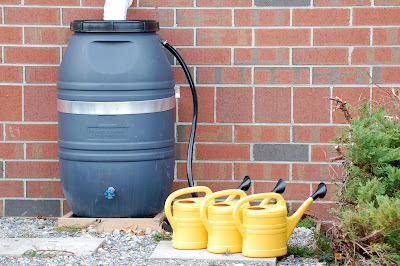 Green LIONS Garden Group conserves water by using a rain barrel purchased from Lynnhaven River Now to supplement hose watering for our garden.